"I think the idea of Constructive News is a way to make journalism more meaningful again. To make people trust us more. And that's the biggest threat right now. People don't trust us because they think we are too biased, they think we exaggerate things, that we tend to focus on their troubles, that we only do stories to generate clicks… they think journalism is just a product to be sold and… that's wrong". - Executive Director of DR News Ulrik Haagerup. EBU Member BBC Radio 3 organizes two lunchtime concert seasons, one in summer and one in winter, featuring musicians selected as the New Generation Artists (NGA) for 2015-2017. Radio is all about sound, which is why the technical quality of the thousands of concerts exchanged each year among EBU Members needs to be absolutely flawless. The Euroradio Christmas Music Day remains one of the EBU’s most popular offerings. The winning format has never varied since it first aired in 1995. Everyone loves the holidays! Since its launch in 2000, the Euroradio Folk Music Christmas/New Year Project has only grown in popularity. EBU radio organizations offer a wide range of radio content and formats, and music accounts for 44% of total output. The world might be breathlessly counting down the number of shopping days until Christmas, but for radio listeners everywhere, early December also means reconnecting with two fabled opera houses in New York and Milan. 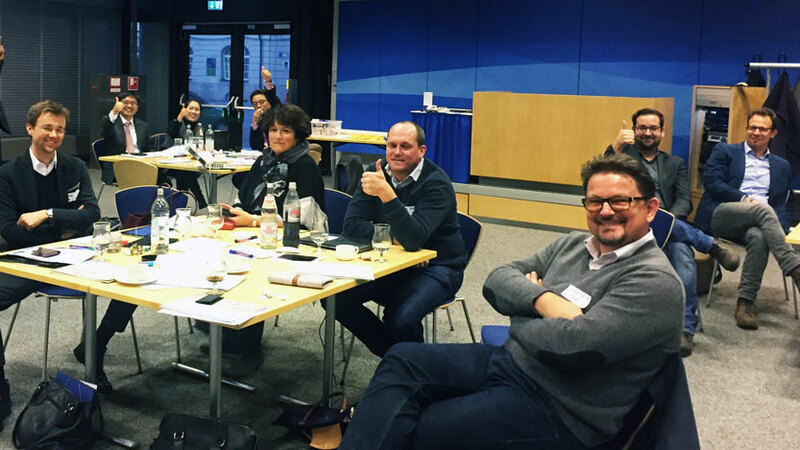 Constructive journalism is the answer to regain audience trust in the mainstream media news professionals were told on the second and final day of News Xchange in Copenhagen.